A bentho-pelagic freshwater fish that is commonly found in Europe and middle Asia is the common rudd, also known as Scardinius erythropthalmus. This fish can be found all around the basins of the Aral, Caspain, Black, Baltic, and North Seas. It has also been introduced into Spain, Canada, New Zealand, Tunisia, Madagascar, Morocco, the USA, and Ireland. The common rudd was first described scientifically by Carolus Linnaeus in 1758. This fish is similar to the Rutilus rutilus (also known as the roach) – so similar that one can easily be confused between the two. The only real differences are the colours of its eyes which are yellow, as the roach’s eyes have a red spot above its pupil. The rudd also has an upturned mouth which allows it to feed from the top of the water. The skin of this fish is a yellow-green, and it has 8 or 9 rays in its dorsal fin. 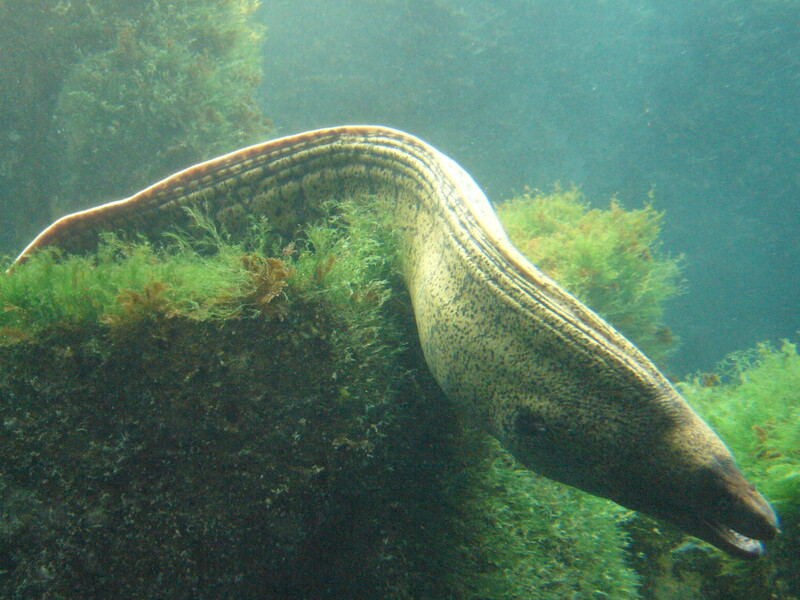 Common rudds can grow up to 45 cm long. Rudds prefer to live in clear waters that are rich with plant life. They feed on aquatic vegetation when temperatures exceed 18°C. 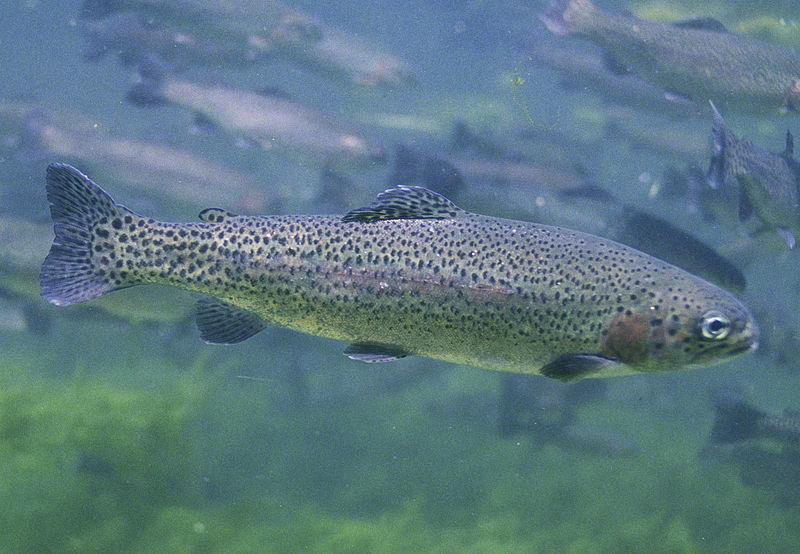 They hunt for live prey on the upper levels, and they prefer waters that are mesotrophic. They were illegally introduced into New Zealand during the 1960s and have actively spread around the country’s waterways. Unfortunately, they also have the potential to create irreversable damage to the ecosystem.